TRECELENCE from California, United States is signing agreement to be presented in IMPERATIVE MUSIC COMPILATION DVD VOLUME 14. Their Debut album titled Justified Atrocities was released a few months ago and it is available via Voltaic Records. 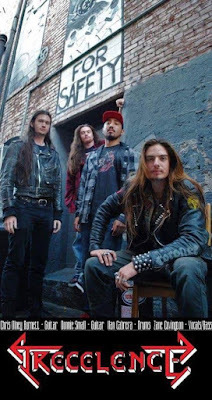 TRECELENCE brings a unique sonic to Bay Area Thrash Metal such as FORBIDDEN, VIO-LENCE, DEATH ANGEL ,TESTAMENT, EXODUS. TRECELENCE opened concerts for SOULFLY, DEATH ANGEL and other great bands from the United States! 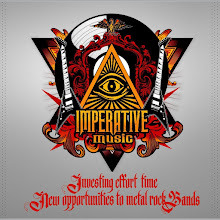 Thrash Metal so interesting and promising! Really fantastic!! !